At Zeus Arsenal, vaporizers are not only a passion, they are a lifestyle. They eat, breathe and dream of how they can make your next session even better, smoother, and more potent. 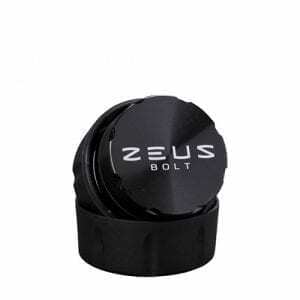 At Zeus, their mission is to provide cutting edge products for the connoisseurs of tomorrow.